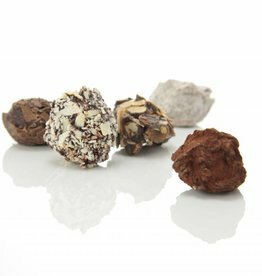 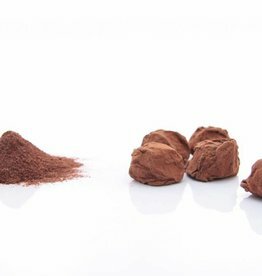 Our chocolate truffles are handmade according to Belgian craftsmanship, using only the most tasteful and best ingredients, without any addition of preservatives. 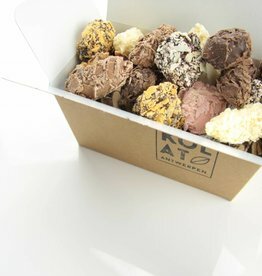 Traditional, fruity or exotic. 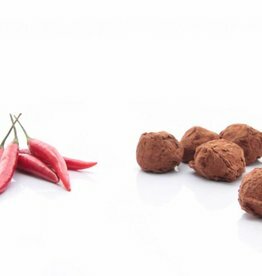 With a dash of liqueur or a little spicy. 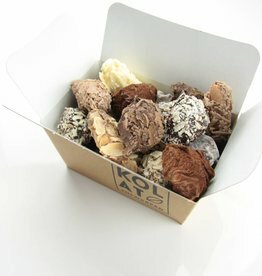 The surprising variety of flavors and the silky soft interior will give you a moment of pure delight with each truffle.